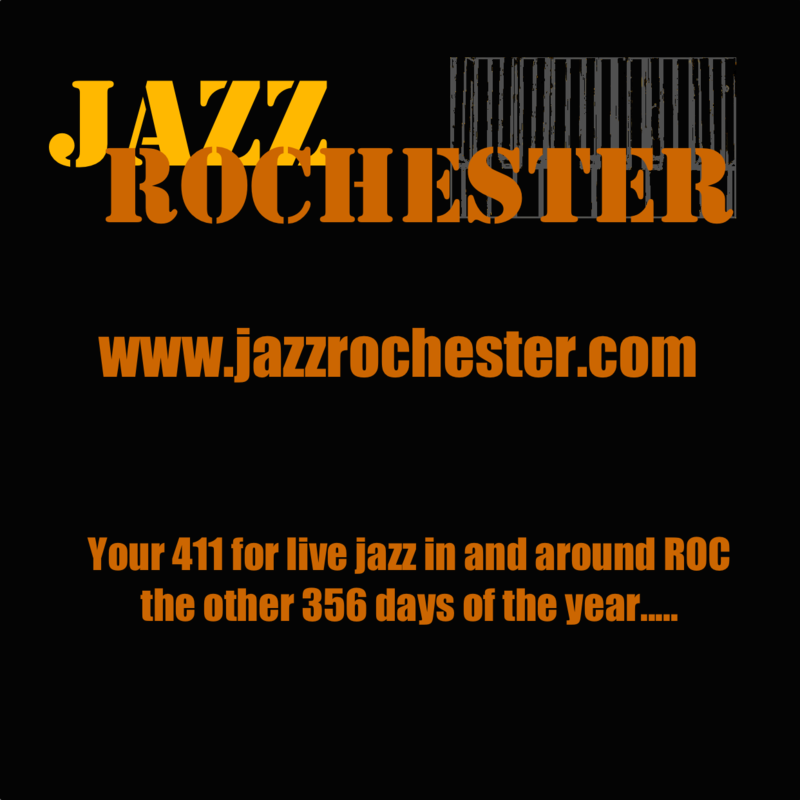 This post features other live jazz gigs in and around Rochester (at least those that I've heard about). Yes, live jazz continues during the Xerox Rochester International Jazz Festival. Not everyone is given a berth on the XRIJF ship each year, and those who are may have some extra time to do a gig here and there, so here are some more. You should, of course, refer to the XRIJF website listings for finding something to hear at the festival. I will still be posting on what I'll be doing during the festival. Check back as I will be updating these listings as I learn more. As always, let me know if any gigs below are no longer happening, if I got something wrong wrong, or if you have heard of something that's not in these listings that I can add. To do that just click on the Contact Us link above this post. No jazz for you? Perhaps fireworks?